The molding profile is an essential aspect of any interior visualization projects, and in some cases is a direct choice from the customer. At some point during the modeling of an interior scene, you will have to connect walls and ceiling. And choose some proper molding profiles. Do you have any idea of options and available shapes? If you don't have a clue about how to create such architectural detail, getting some examples will be a great help. You could get a few reference images from manufacturers, but that would still require you to create the 3d profile for each of them. Unless you find a way to get those files as vectors. An American company called Kuiken Brothers offers a full collection of molding profiles with an advantage. 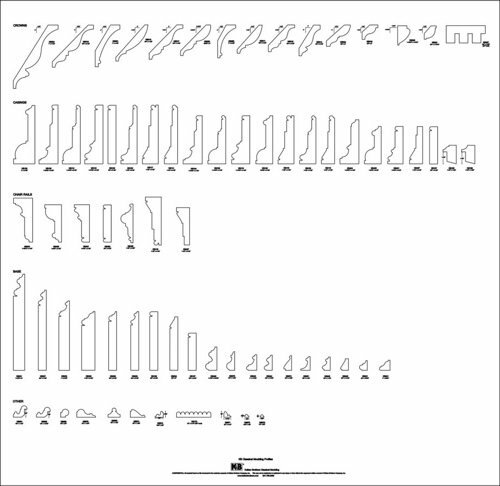 They provide a free download of the molding profiles as CAD files. That is an excellent resource because you can get the vector data, and start modeling in Blender. To make the collection even better, you have the option to download the molding profiles as DWG and DXF. 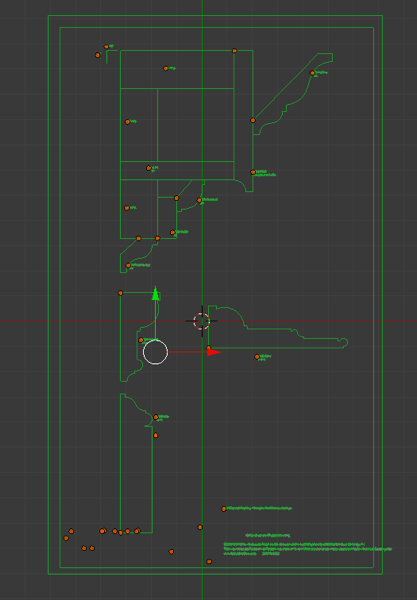 If you never imported any DXF before in Blender, there is a high chance that you have to enable your Add-on. Go to the Add-ons tab and enable the DXF importer to get the file. They will come as curves, but you can convert the files to meshes using the ALT+C shortcut. In one of the latest lessons from the architectural modeling with Blender course, we show all steps necessary to process and import a DWGÂ file to Blender. And later create an external shell for a buildingÂ from a floor plan. And for a starter course, we also have the Blender Basics for architecture, which is free.